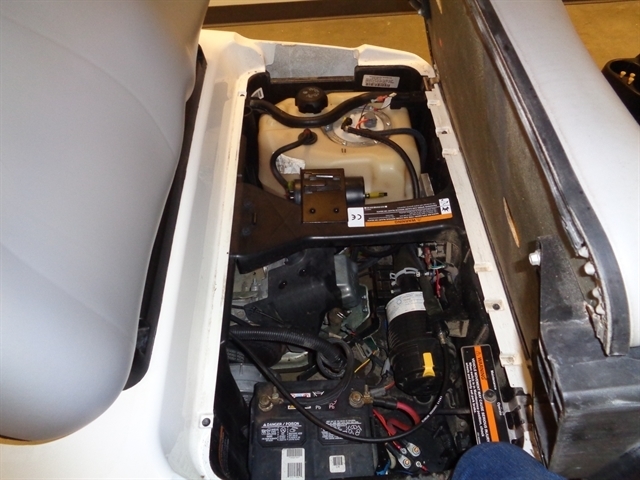 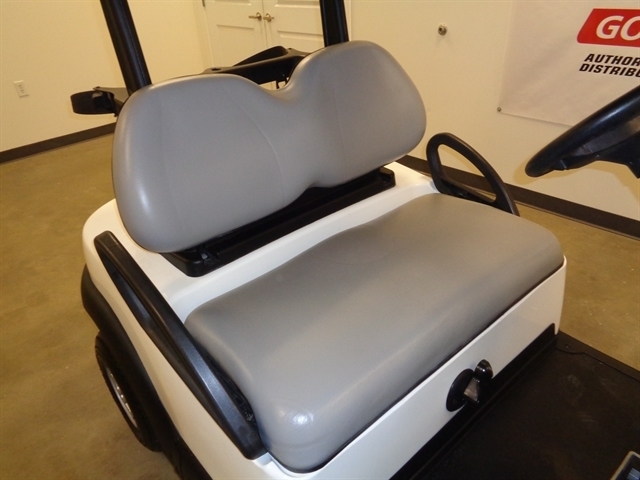 Black canopy and Gray seating set this gas operated golf car off. 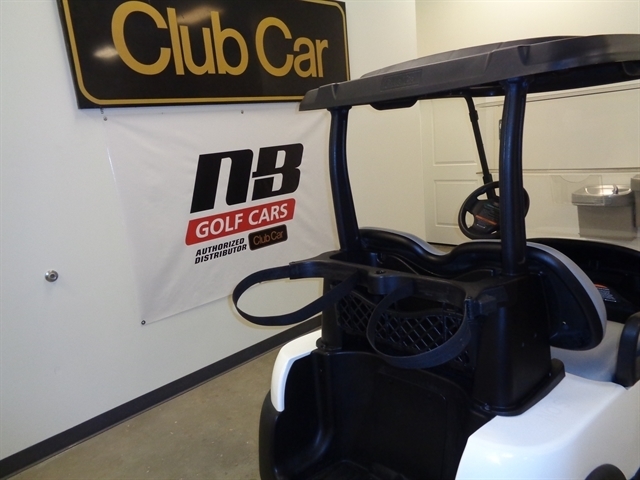 Hello, I would like more information about the 2016 CLUB CAR PRECEDENT, stock# SL1637-675574. 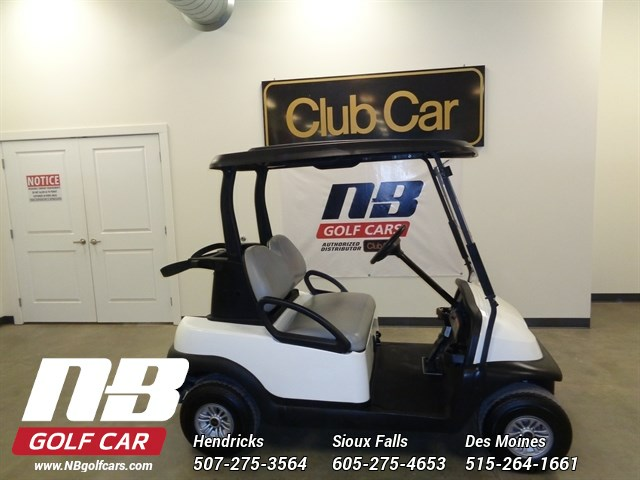 Hello, I would like to see more pictures of the 2016 CLUB CAR PRECEDENT, stock# SL1637-675574. 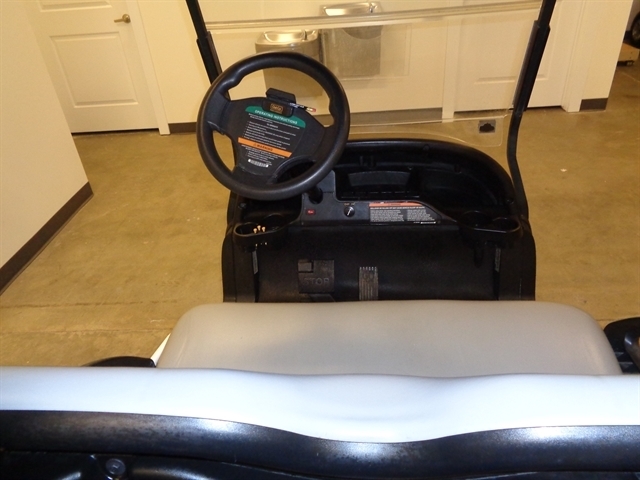 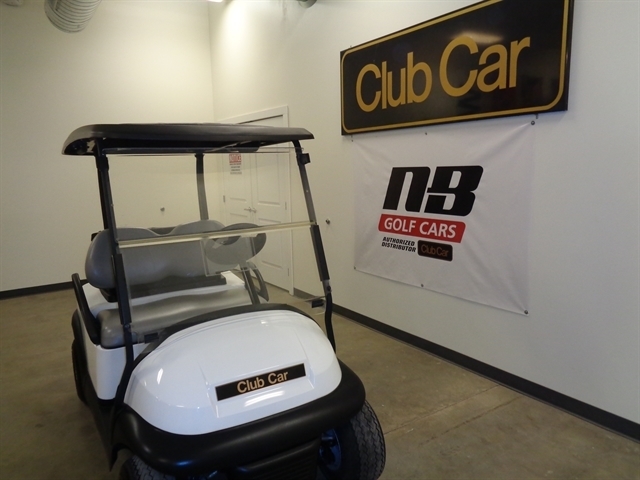 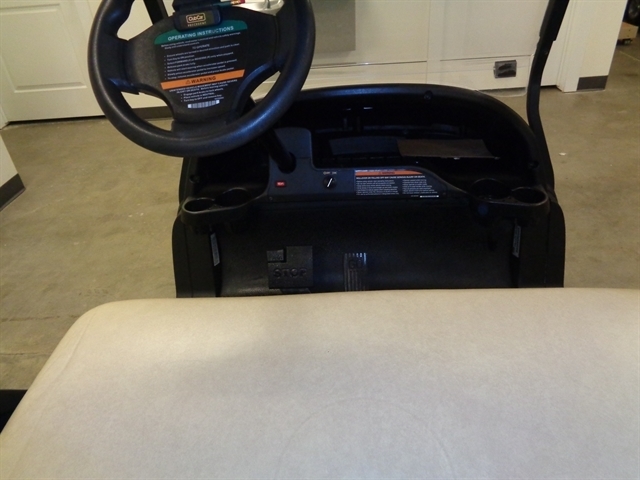 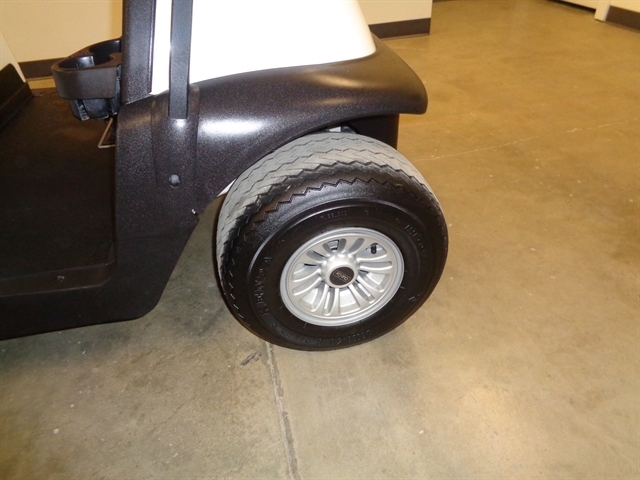 Please text me about this 2016 CLUB CAR PRECEDENT (SL1637-675574).